Truganina Storage King opening supports us! 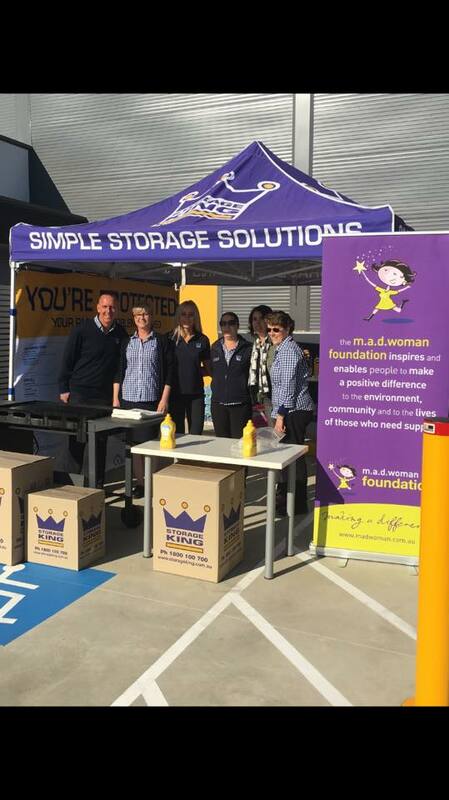 Awesome start to the day at the Truganina Storage King opening where an amazing team is hosting a community day that is supporting us at the Madwoman foundation! Come say hi if you are in the area! Thank you Storage King Australia for your ongoing support. 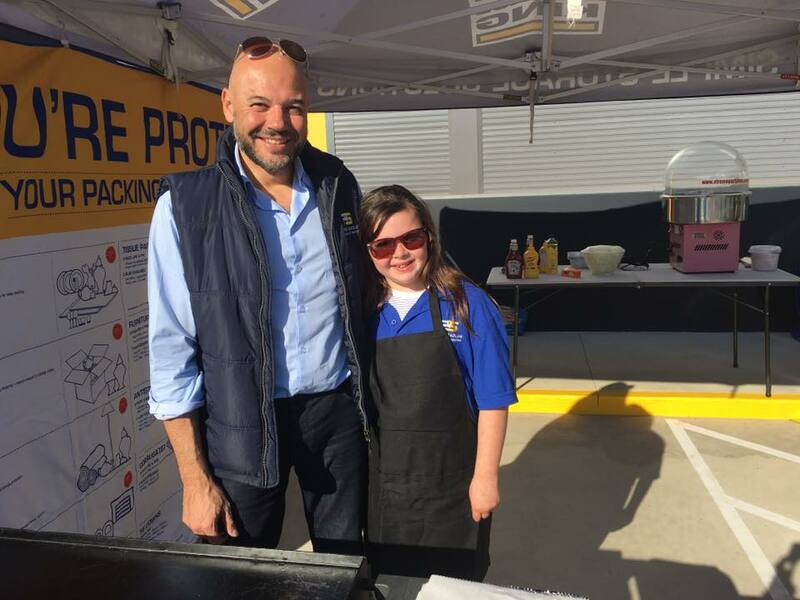 And huge thanks to Christian (and daughter Sophia) from Peter Sadler Removals and Logistics for running a sausage sizzle for us too! We are so grateful to you all for you helping us make a difference!